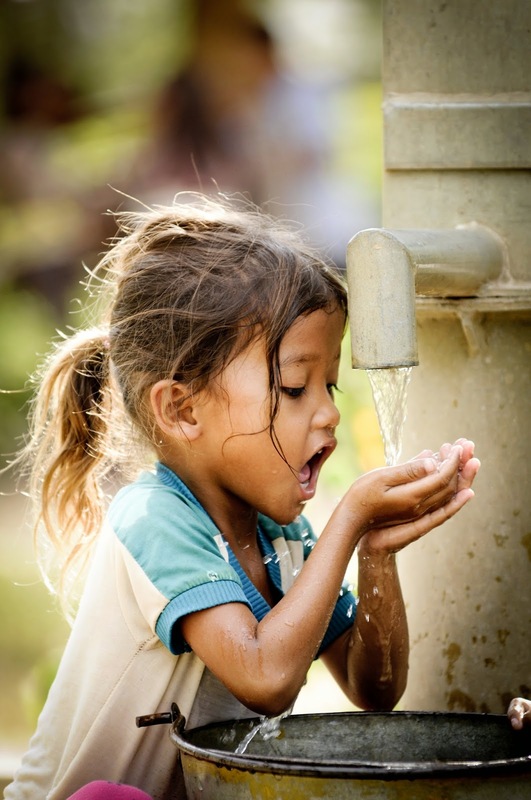 Illnesses from dirty water prevents kids from reaching their full potential. 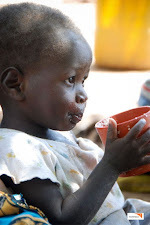 How many kids lives have been cut short just from no access to clean water? More than 1,600 children under age 5 die every day from diarrhea caused by unsafe water that’s more than AIDS and malaria combined. If you would like to help a child reach their full potential sponsor a child today. Some kids have to get water for the family instead of going to school. 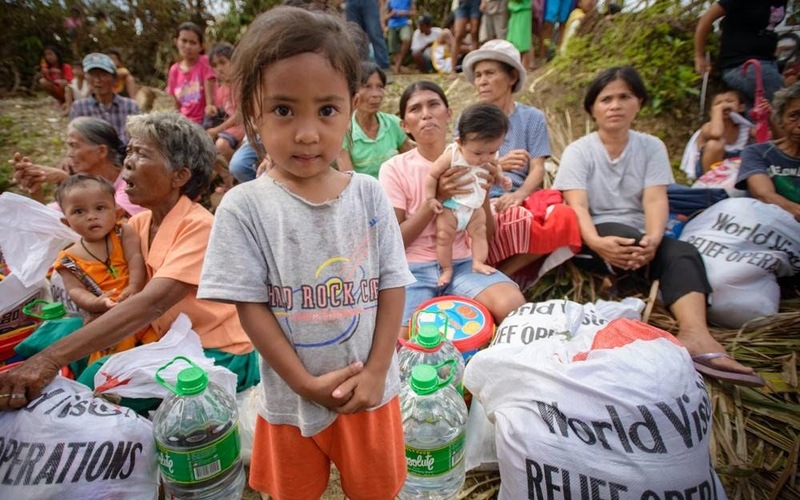 Give much needed food in the case of disaster or extreme poverty. World Vision is one of the largest providers of clean water in the developing world.